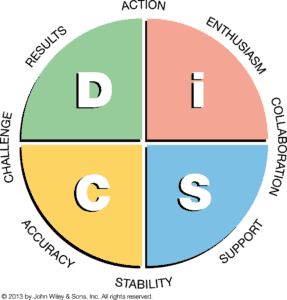 Everything DiSC® Profile Overview - MDR Coaching & Consulting Inc.
Everything DiSC® is a time-tested, extensively researched assessment tool designed to help you understand yourself and others to have more effective relationships. With Everything DiSC®, you learn how to build better relationships that lead to better workplaces and productivity. 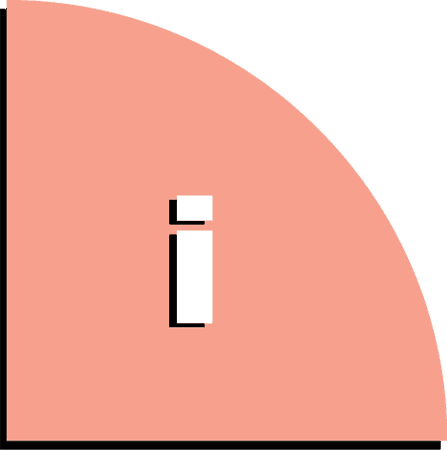 DiSC is a simple and memorable model made up of four basic styles: D, i, S, and C.
What does each letter in DiSC stand for? 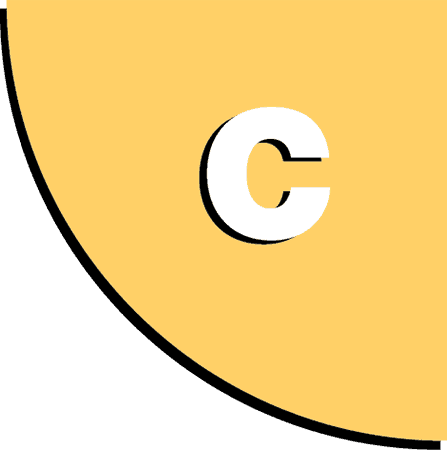 Everything DiSC® gives users a detailed report that shows which behavioral traits of the four styles they possess. Each individual is a blend of all four styles, most people tend to be naturally inclined toward one or two styles. Everything DiSC® can help anyone communicate and interact more effectively with others. 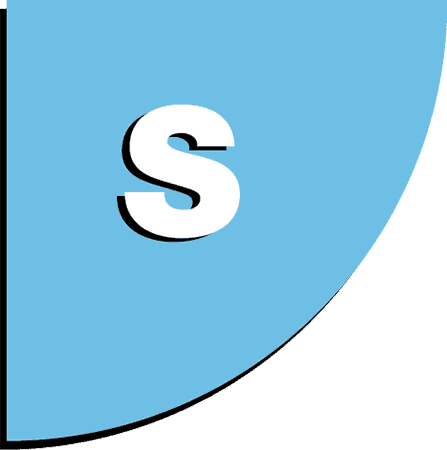 Insightful Profile reports— from Everything DiSC Work of Leaders® to Everything DiSC® Sales—put assessment insights into action with specific, personalized solutions and strategies while creating a common language that people can use across organizational hierarchy and industry. 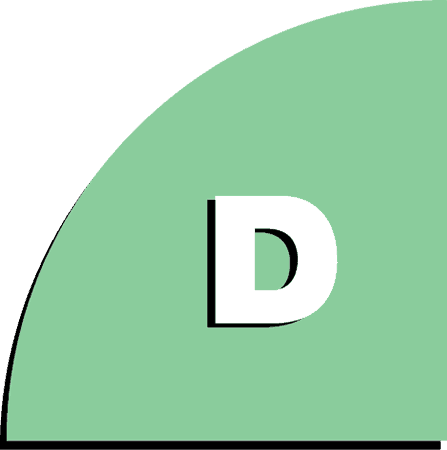 There are many different types of DiSC® profiles. Click the links below to learn about all the different varieties available. Ready to take the jump and use Everything DiSC®? Call MDR4You for more info.